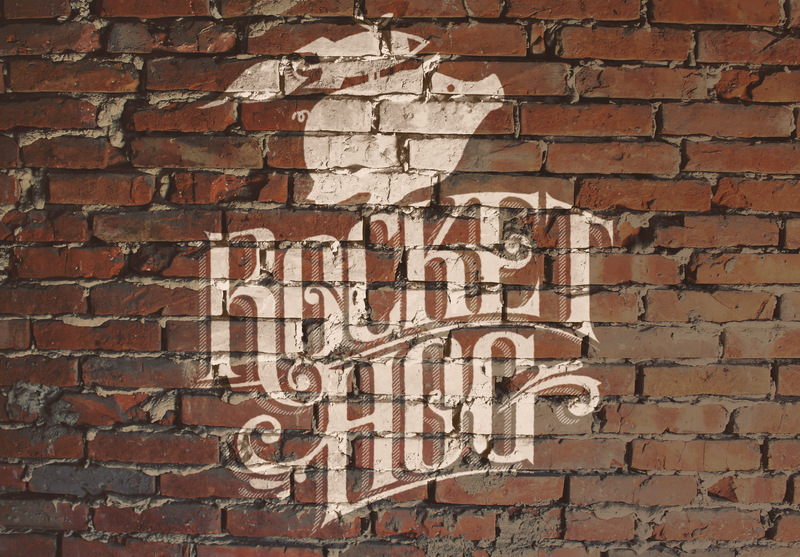 Rocket Hog is a software development company specializing in the creation of content delivery platforms. 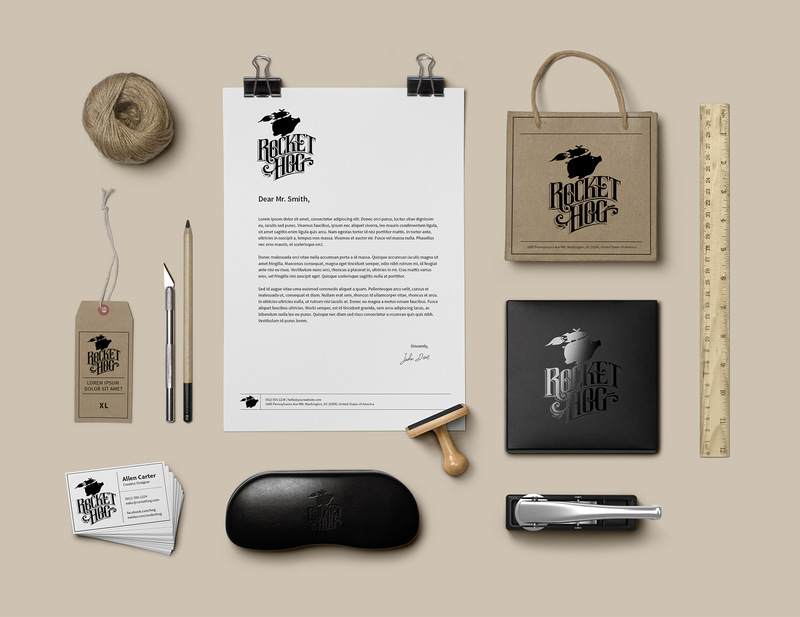 We were given the task to create a brand for Rocket Hog that would reflect their innovative design and zany personalities. We came up with a solution that is just a nutty as the company it represents. Who doesn’t want a logo with a flying pig? 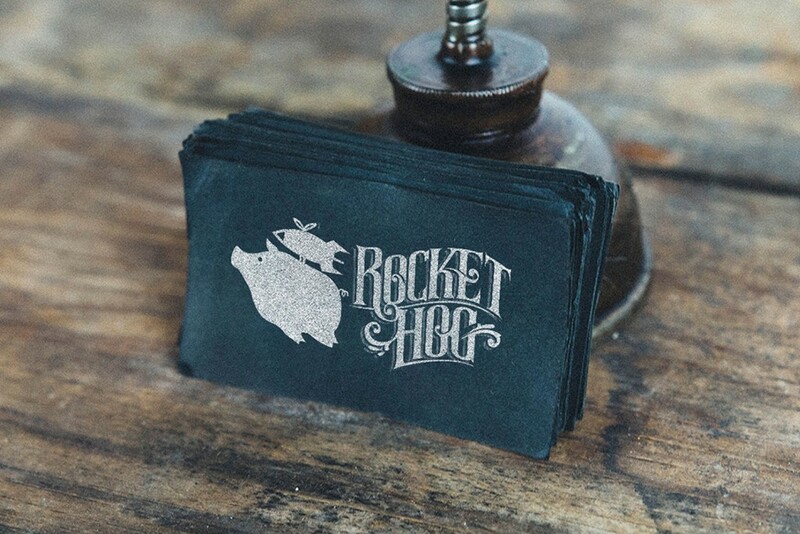 The Rocket Hog logo fuses a pinch of steampunk with a handful of ridiculous. The letterform was crafted by hand giving the brand its unique feel. The raw paper texture unifies the elements of the package with the logo’s classic look. The Rocket Hog brand is easy to love. It stands out even in the midst of an extremely creative industry. The components of the logo have spawned a wealth of other creative ideas for shirts, interior design elements, and marketing material. This project was a wild success and will be talked about amongst our team for years.